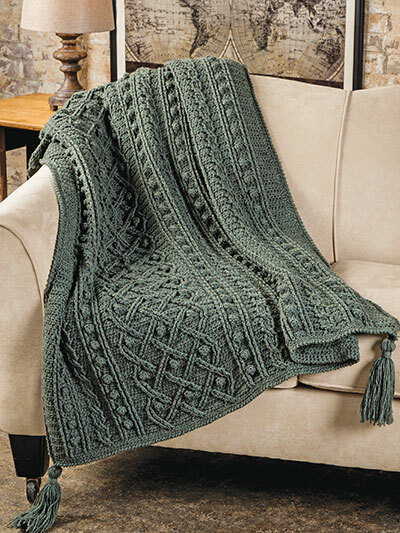 Master crocheted cabled in this timeless and exquisitely crafted afghan pattern. Includes written instructions only. 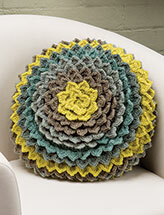 This e-pattern was originally published in the Winter issue of Crochet! magazine. 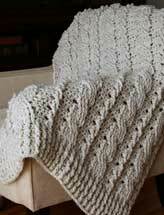 Size: 52" x 62". 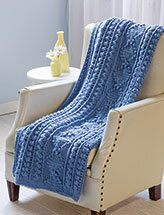 Made with medium (worsted) weight yarn and size I/9/5.5mm hook.